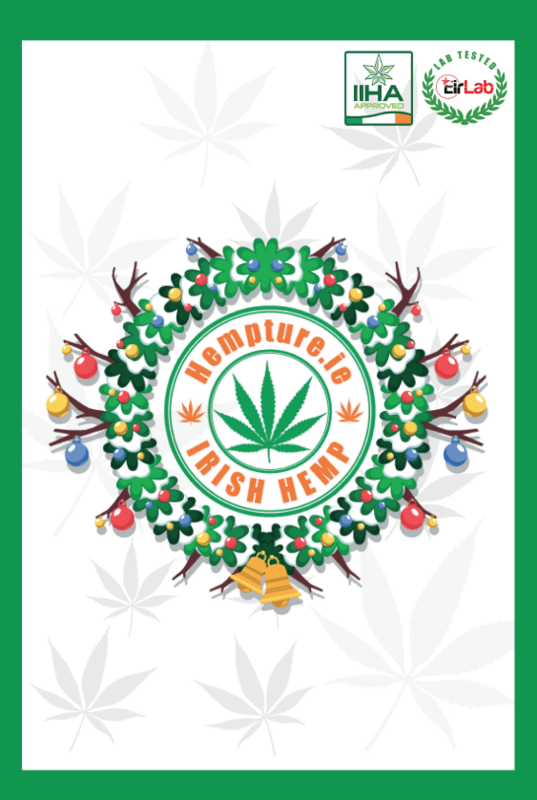 Xmas 2018 & JAN SALES @ Hempture.. 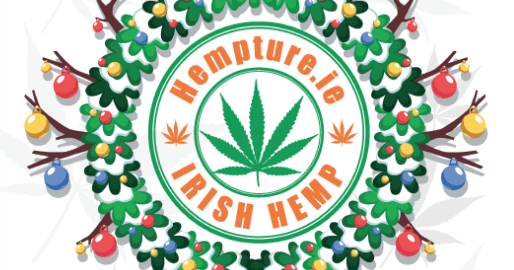 Simply enter ‘HEMP33” at checkout! 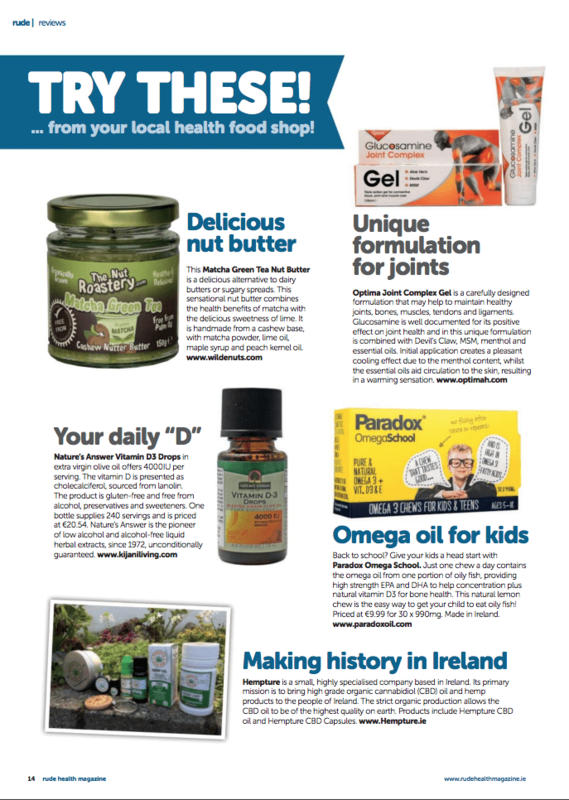 Its that time of year again and we would truly like to thank our Customers, Clients, Partners, Distributors and Stockists for your support since we began, we are at the forefront of a revolution in Ireland and we have all been an integral part of it. We will close for approx 10 days from the 22nd December. Our very last day for shipping will be Friday 21st. ORDERS PLACED AFTER 2pm on Friday 21st will be shipped after we reopen on 2nd jan 2019. WE HAVE SOME GOOD OFFERS ON, GIVE THE GIFT OF NATURE, STOCKING FILLERS AND MUCH more!! We reopen on WEDNESDAY 2ND JANUARY 2019 at 10am and shipping will resume. 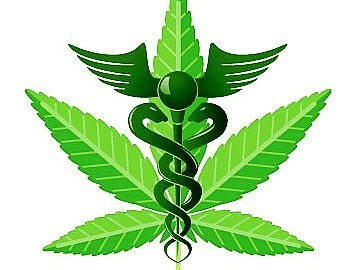 Start a Hempture franchise at your local market! 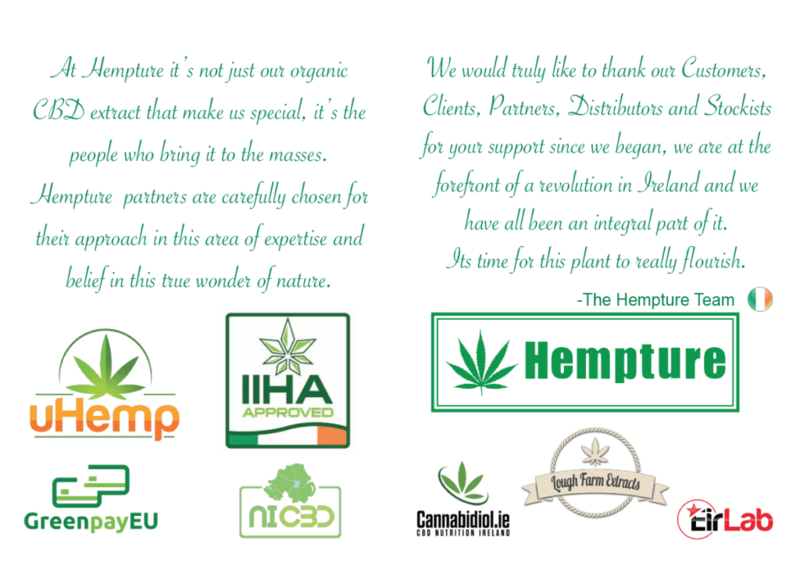 Hempture actively looks for exclusive Franchise Partners with vision and ambition. 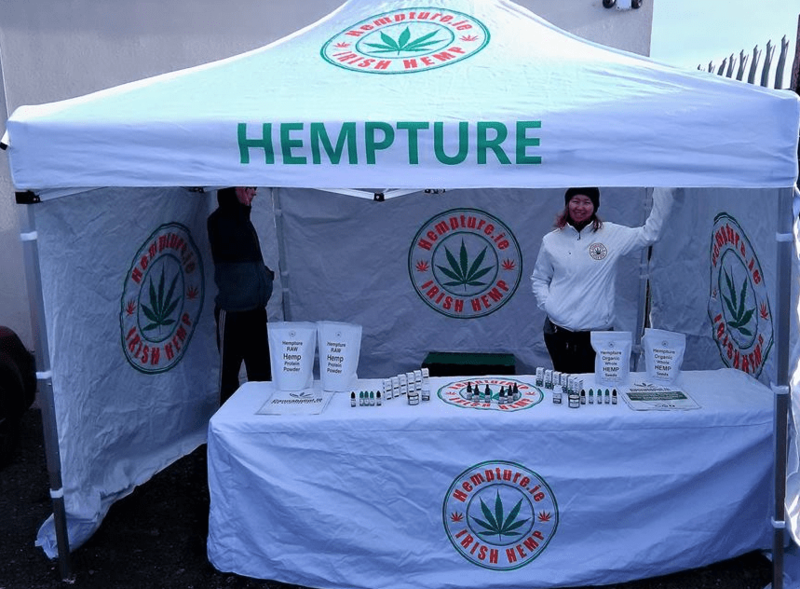 Hempture wants its Partners to invest every day in the essence of the Hempture brand – customer service and added-value solutions. The very best partners leverage all the tools at their disposal. But they are also constantly looking for new ways to maximise the potential of their operation and to surprise and delight their customers. With open feedback and communication, everybody learns, everybody improves and all of our customers benefit! 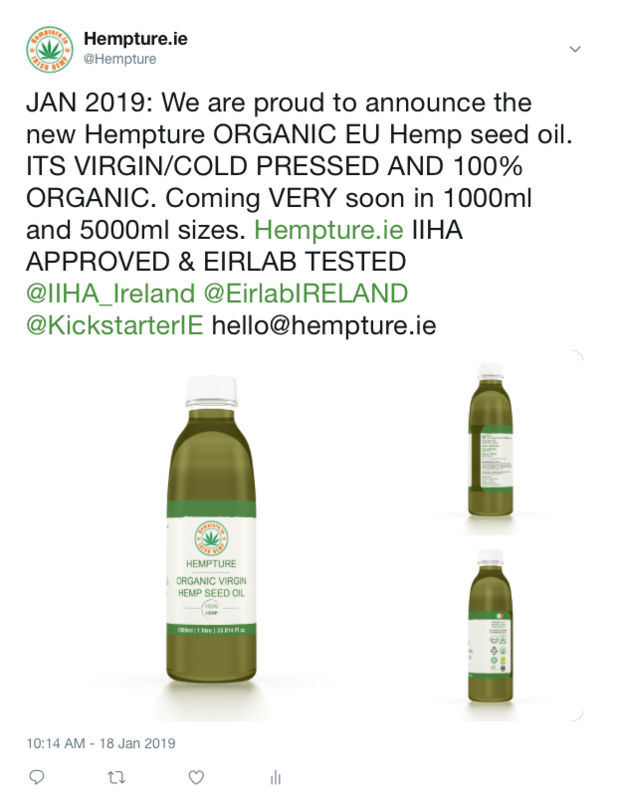 ANNOUNCEMENT – October 25th 2017 – Ireland. 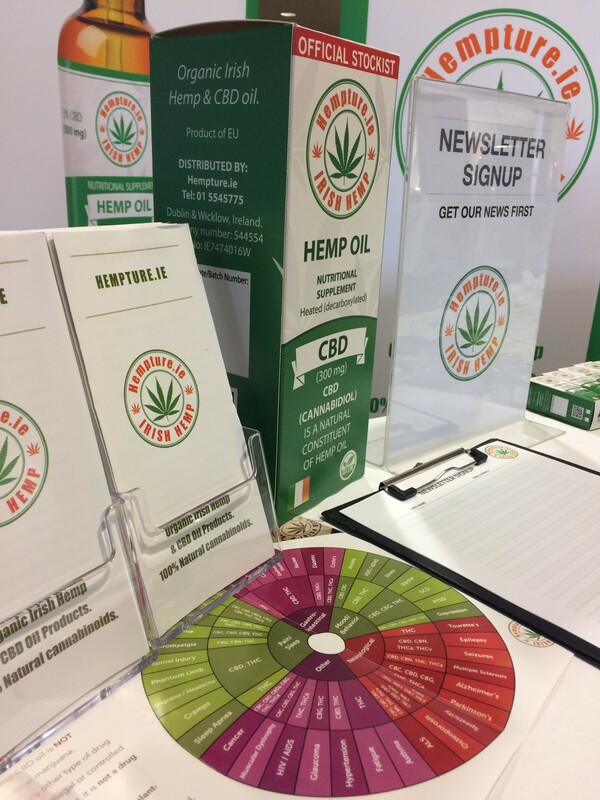 Hempture and our team in Ireland are very proud to be nominated in ‘Rude Health Awards 2017’ in the BEST IRISH PRODUCT for our CBD oil. 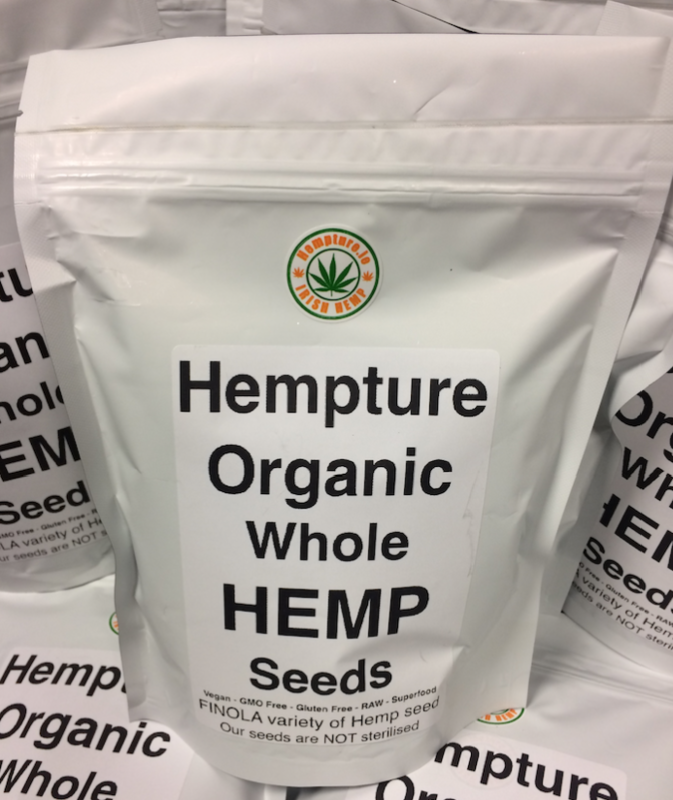 Hempture making headlines…. 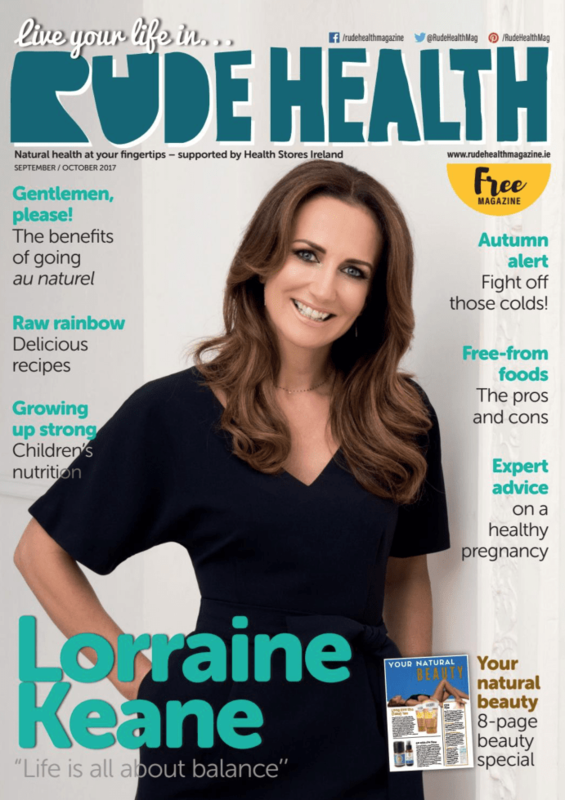 Rude Health Magazine. Building on the success of last year’s event which was hugely successful, trending for 2 days on twitter (!) and attended by people from all sectors including some of the country’s biggest companies and organisations, this year’s event will be even bigger and better with Speakers travelling in from as far as the USA to contribute to this Summit. 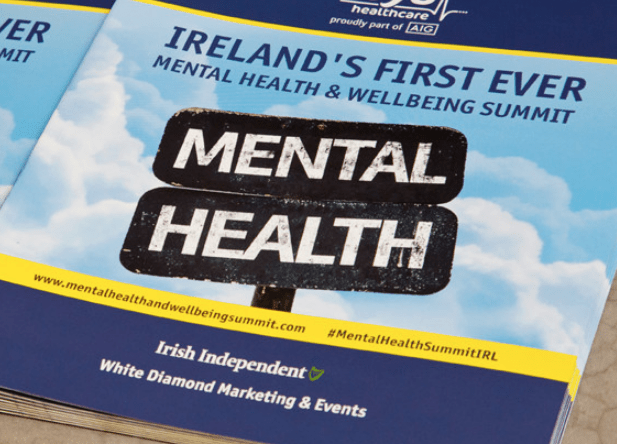 Again, the objective is simple – to make information and education about Mental Health accessible to everyone, to create an overall awareness of how we are all affected by mental health issues and ultimately, how we can create prevention in addition to cure.